A very common food nowadays. 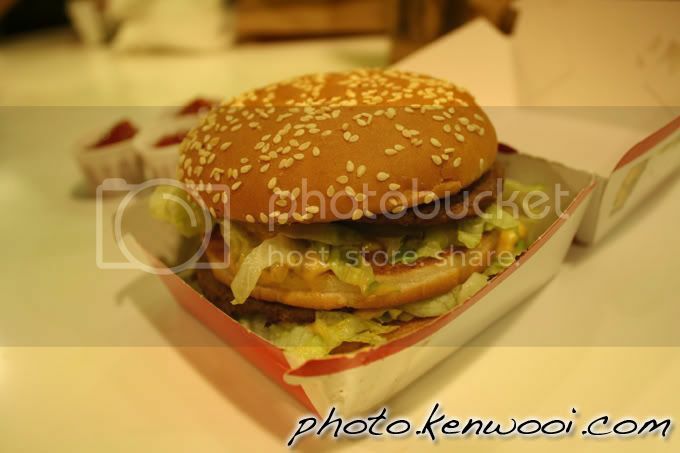 One of the burgers served by famous fast food McDonald's restaurant. dah lama tak makan burger McD..